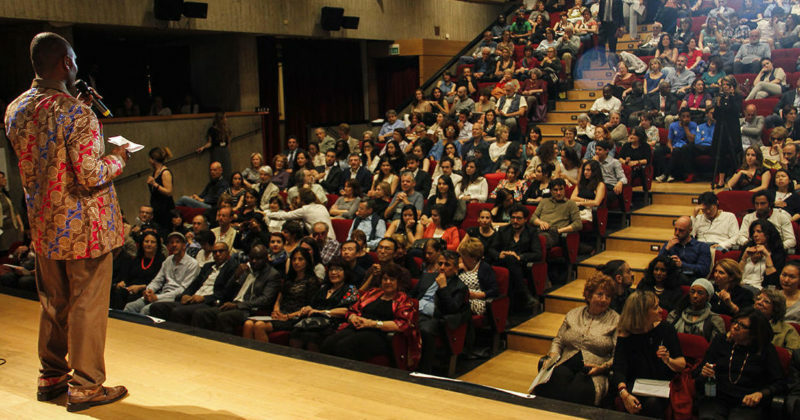 The African, Asian and Latin American Film Festival in Milan is to date the only Festival in Italy – and one of three in Europe – entirely focused on the cinema, the societies and the cultures from the three continents: a fresh alternative to the mainstream media, and an event that has now become a tradition for all cinema lovers. 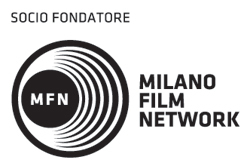 During the Festival, Milan is the place to be for a week of films, special events, meetings, Q&As with the artists and exhibitions all over the city: a unique occasion to get in touch and learn more about the cultures from Africa, Asia and Latin America. 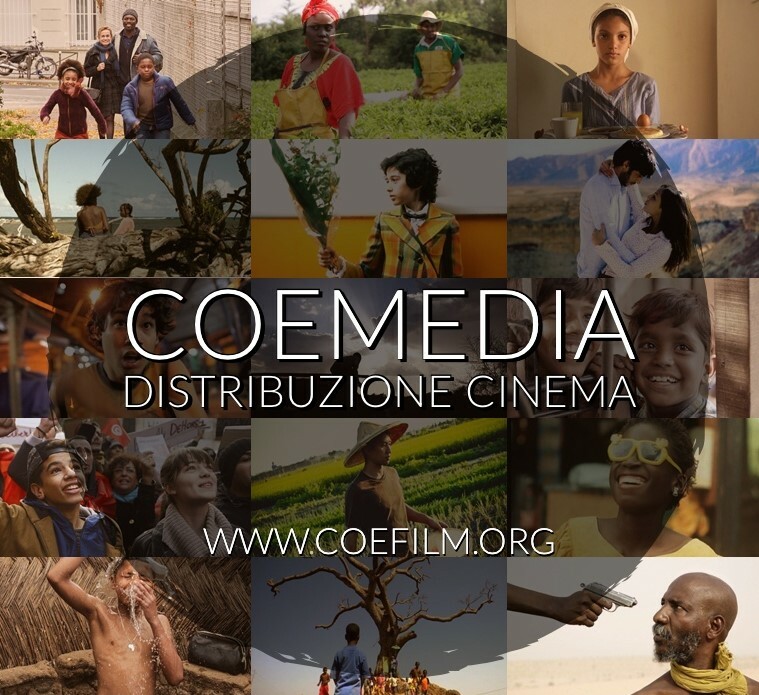 The Festival has been organized and promoted by Associazione COE since 1991. Next year’s edition will take place from 23rd to 31st March 2019. Follow our prismatic Zebra and join us in a journey of discovery of Africa, Asia and Latin America as you’ve never seen them before…in movie theaters!